Finally, it's official! 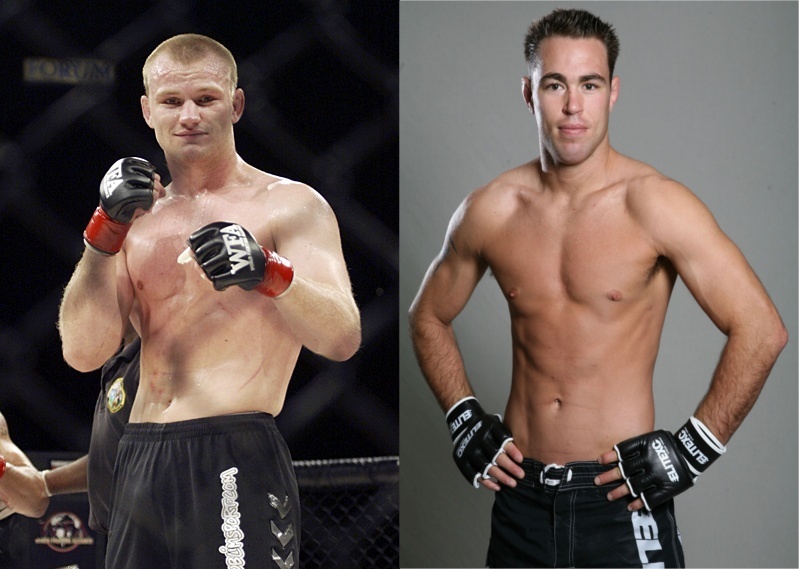 Jake Shields will fight at the UFC 121 this October 30. Jake Shields officially signed with the UFC last Monday after a short courting that was really more of a formality. Shields was looking for a new promotion after he couldn’t make an agreement with Strikeforce. The MMA Fighting reported last week that Shields hasn’t signed the deal yet. But today, on his official Twitter account, Shields shared to the world that he had signed a contract and that his first match will be against Martin Kampmann. The UFC 121 bout will take place in Los Angeles on October 30. The Strikeforce middleweight champion will return to his natural welterweight division in the UFC. Most people believe that he will quickly become a contender for the title held by Georges St. Pierre.